Okay, so the reason Monday lingers is because it’s actually past midnight, making it Tuesday, but this is still my Monday update. My average is still going down. Have to do something about that. On the other hand, I crossed 50,000 words in the book today, which is a nice milestone. 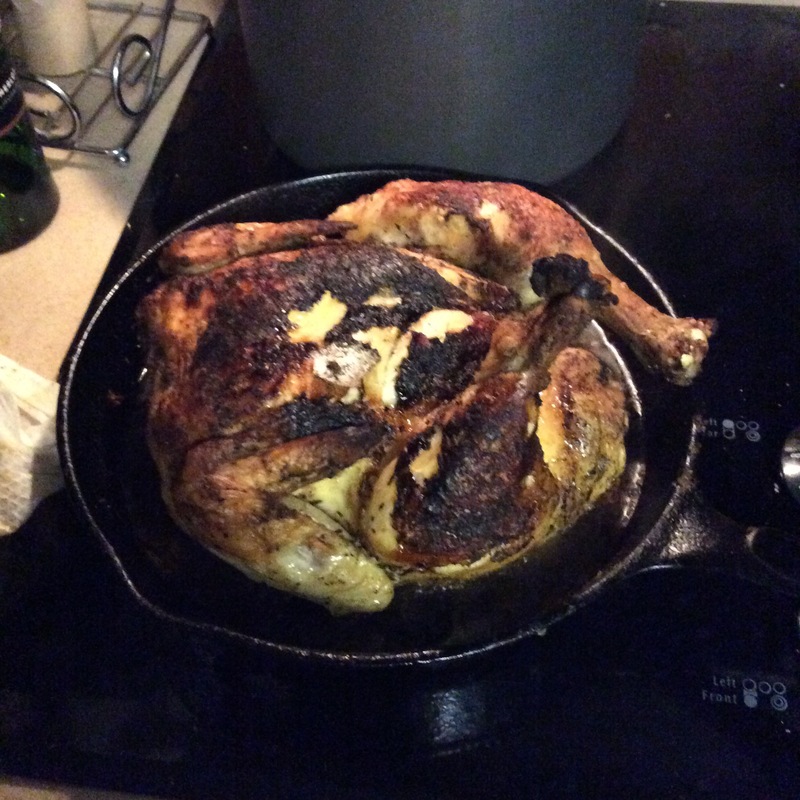 Oh, yeah, and I made a tasty spatchcocked chicken for dinner. It is, and pretty easy, if you don’t mind cutting the backbone out of your chicken. Hugs on the dropping, but yay for crossing 50k. Major milestone there. 50k does give me hope for reaching the end, it’s true.